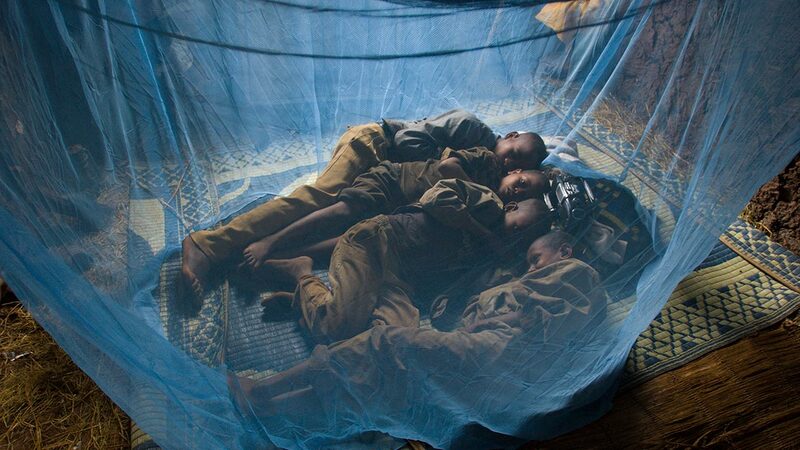 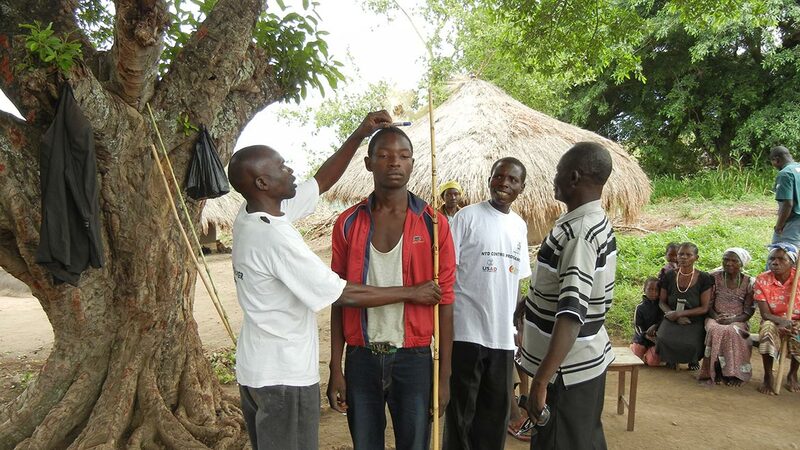 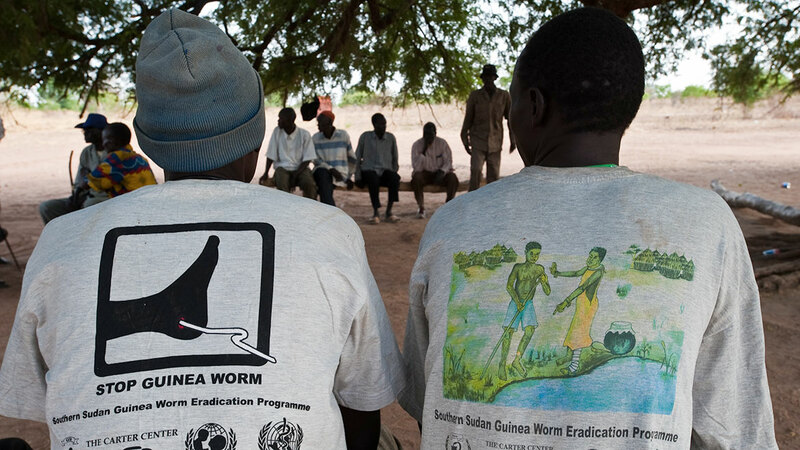 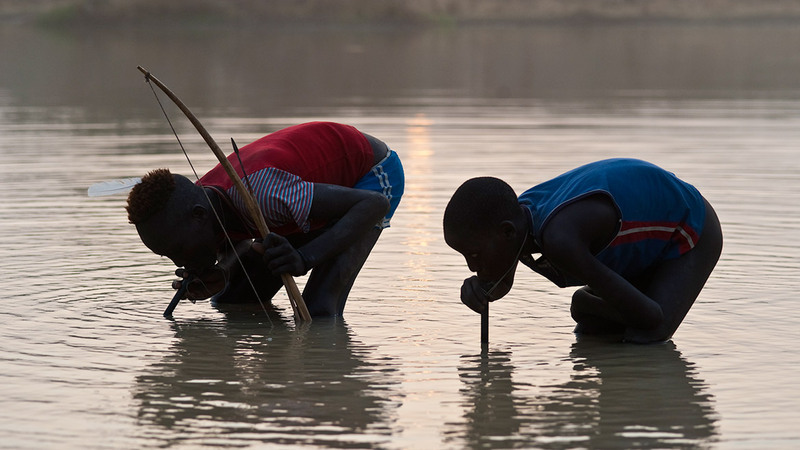 A leader in the eradication and elimination of diseases, The Carter Center is fighting six preventable diseases — Guinea worm, river blindness, trachoma, schistosomiasis, lymphatic filariasis, and malaria — by using health education and simple, low-cost methods. 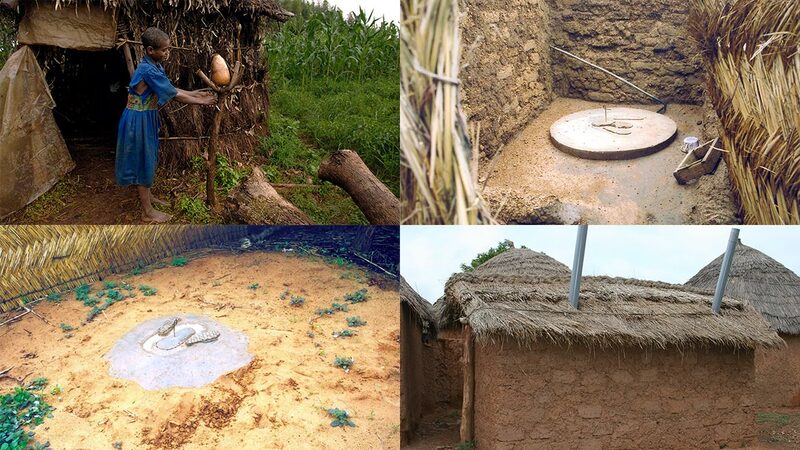 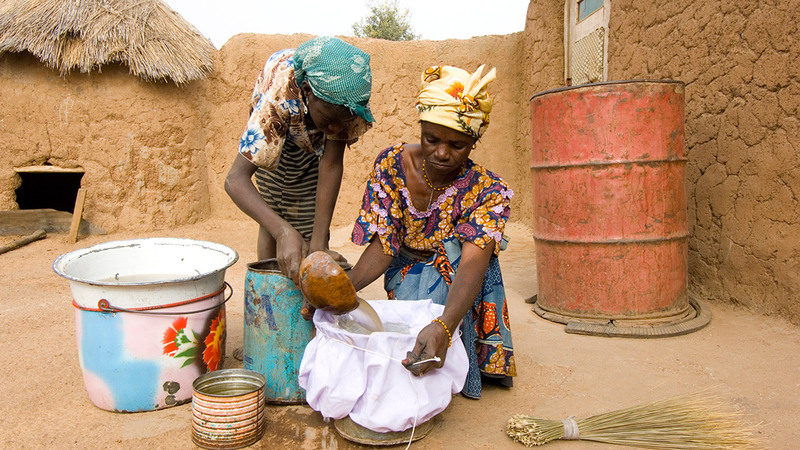 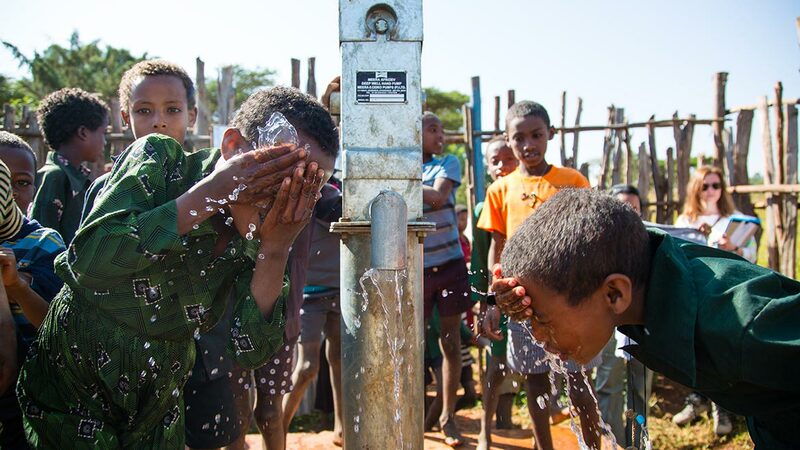 These techniques — the use of water filters, medicine, affordable latrines, and bed nets — coupled with community health education and outreach, can pay large dividends in global health, enhancing quality of life, increasing productivity, and strengthening communities. 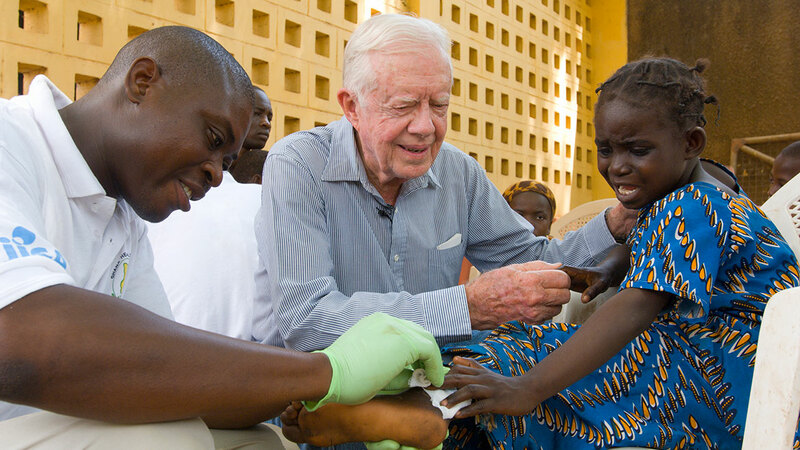 The following slideshow illustrates some of the fundamental tools and approaches used by The Carter Center to help build a healthier and more peaceful world.